Dhaka, Apr 15 : Besides being a foodie, I love travelling and visiting new places every year. 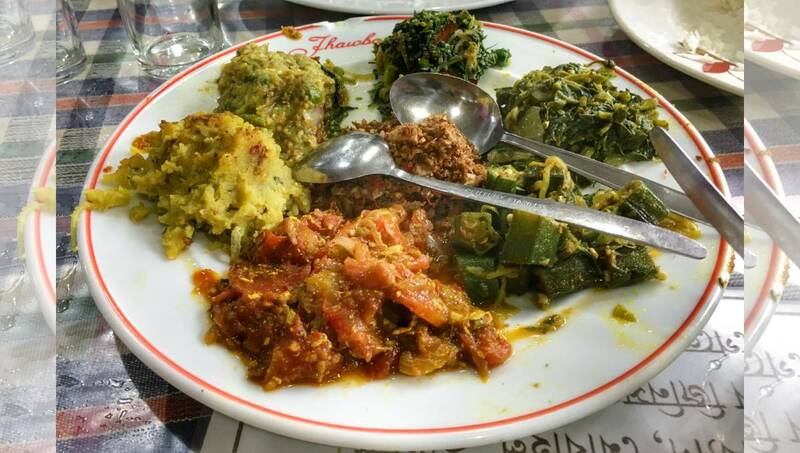 My mantra is to taste the local delicacies of every city I visit or at least taste those that are usually not prepared or easily available in the restaurants of Dhaka. When I go to Cox’s Bazar, I always make a point to go to Jhawbon Restaurant/Hotel. Jhawbon is located at Kolatoli Road of the beach town. It has been there for over 15 years. The hotel is usually jampacked for its popularity and its flavorsome dishes.